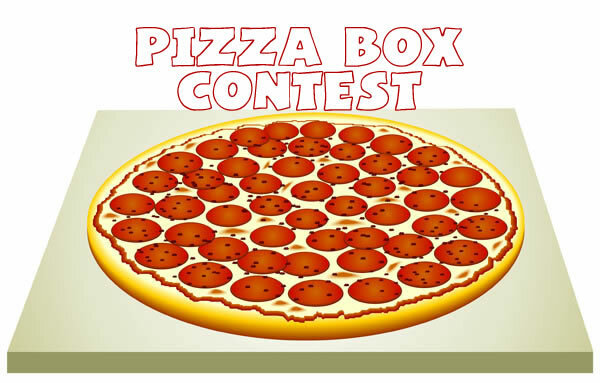 Rosa’s Pizzeria is enlisting our talented PUSD art students to create a NEW pizza box design, and you are invited to vote on the BEST drawing. It’s a WIN, WIN for all. Savor delicious Sicilian style food nestled in the heart of Downtown Prescott and vote on awesome art designs while supporting your FAVORITE PUSD School!